If you’re a local to Chicago, by now you’re probably aware (and maybe proud) of how dog-friendly the city is. From many restaurants and shops welcoming in our beloved 4-legged companions to dozens of shelters and organizations focused on protecting them, Chicago is truly a dog's paradise. But don’t just take our word for it, Chicago was recently named one of the top 10 dog-friendly cities in the U.S. by smartasset. 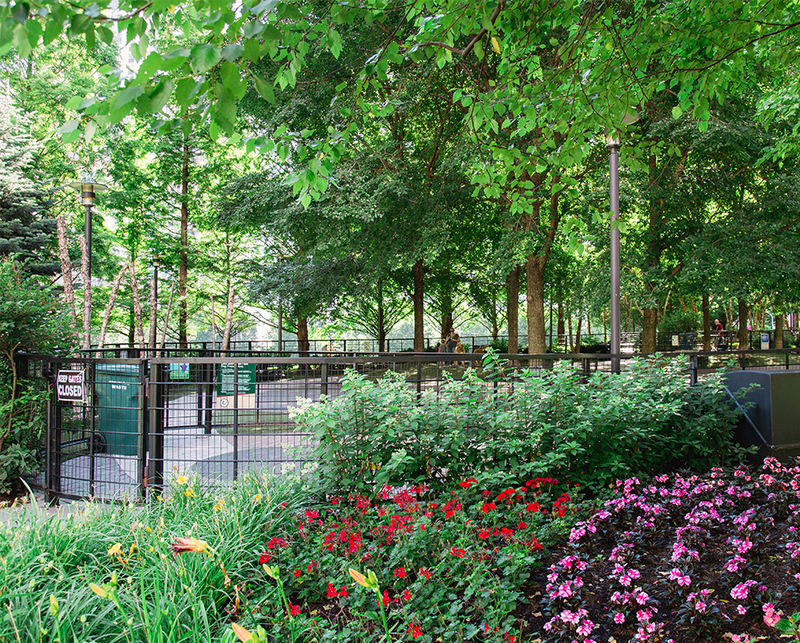 Not only does the city welcome in our beloved dogs, it also ensures there's plenty of room for them to roam and play. 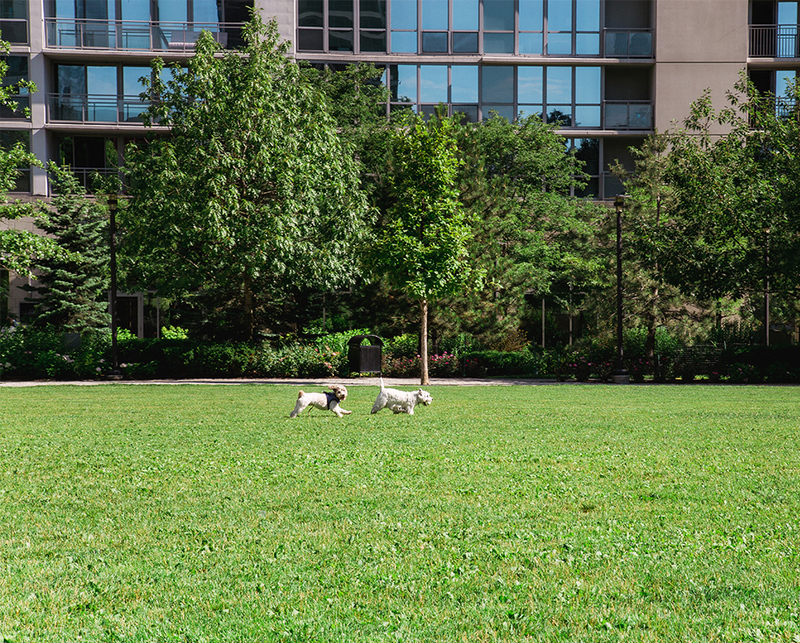 There are dozens of public dog parks around the city of Chicago, but we created a list of the 9 best dog parks near downtown. Whether you’re a local wanting to try out a new area or a visitor searching for where to take your pup while on vacation, this list is sure to help. 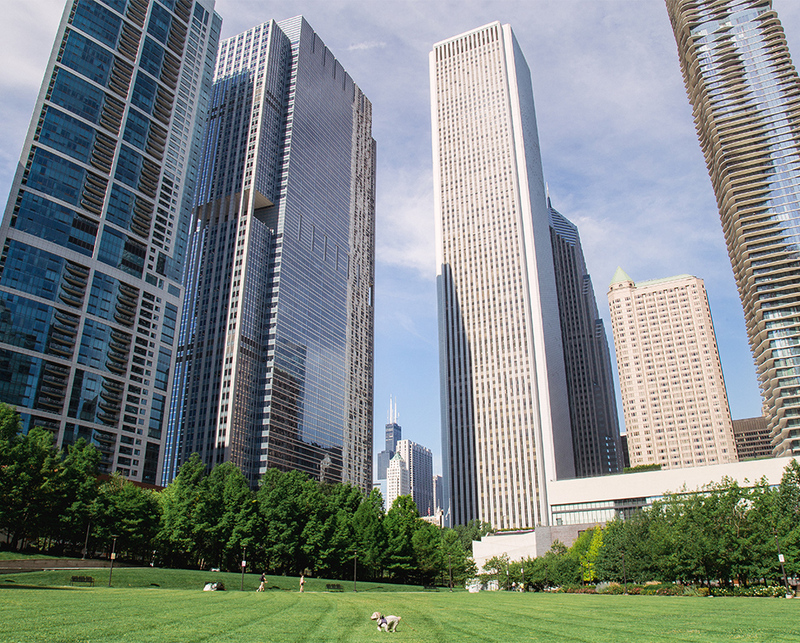 Click here to view the complete list of dog-friendly areas around Chicago. Mercury Cruises is proud to use Bio-Diesel fuel and recycle when possible. Visit our other line of tours with Chicago's First Lady at www.cruisechicago.com. Tour route subject to change.